You wake up and your house is freezing cold. That 10-year-old furnace, (which is actually 80 years old in furnace years), has stopped working. No heat . . . now what? Call Village Plumbing & Home Services. Our skilled technicians repair all makes and models of furnaces. 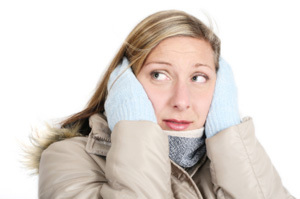 When your heat is out, one call to Village and an emergency heating service tech will be immediately sent to you home. Your technician will diagnose the situation, provide you with options and with our Up Front Pricing you’ll know the cost of repairs before works starts. Repairs will be made quickly to get the heat back fast and the work area will be completely cleaned before your technician leaves.